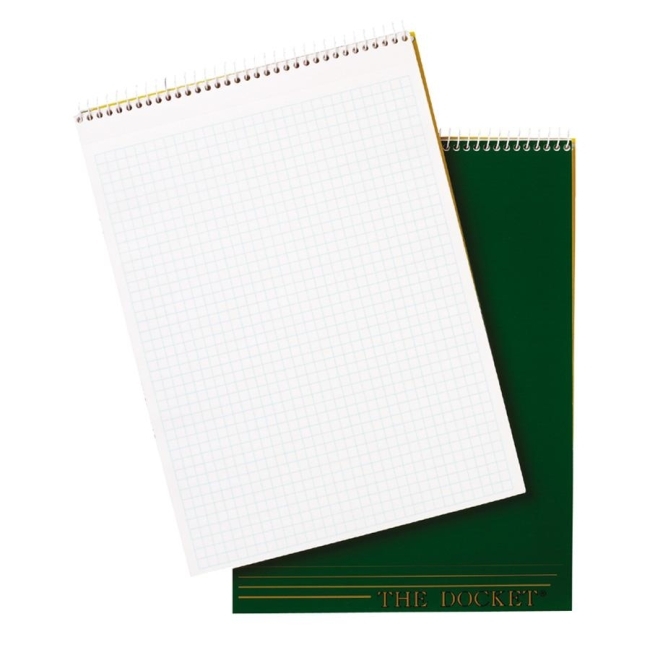 Top Wirebound Quadrille Pad offers 70 sheets quad ruled four squares per inch. Rigid 60 point chipboard back provides extra support and durability. Letr-Trim perforations allow a clean tear-out time after time. Coil lock wire binding allows quadrille pad pages to open perfectly flat.